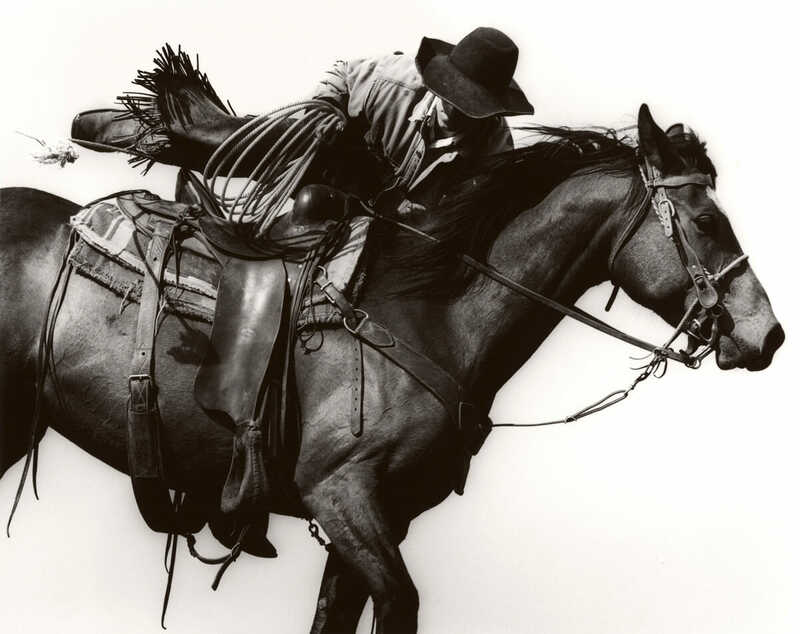 Michael Crouser photographs the rugged life of traditional cowboys. 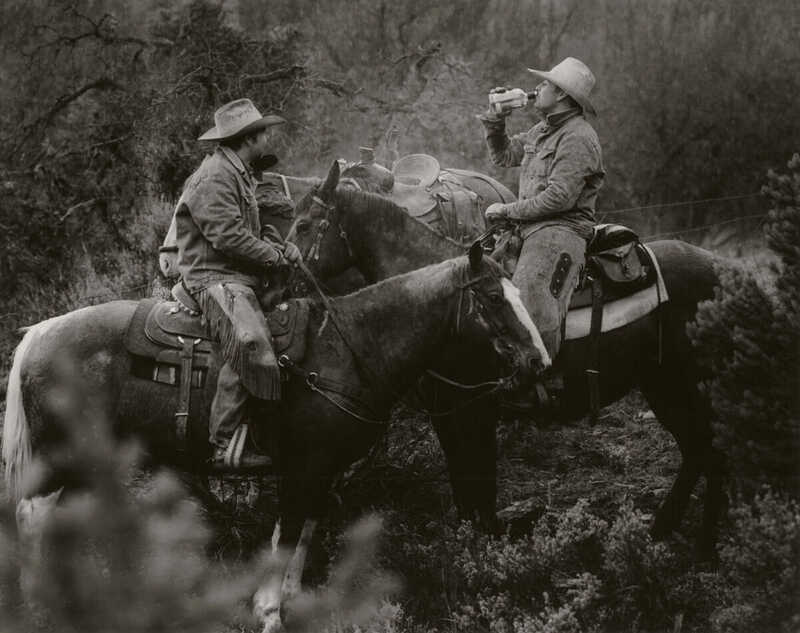 Crouser has spent the last eight years photographing the traditional side of cowboys for his series “Mountain Ranch.” Crouser didn’t seek out his subjects; he happened to have a friend who lived next door to some ranchers. He decided to try photographing them, and a lark turned into an expansive project. “I didn’t really know what would come of the pictures but I found it was much more interesting as a photo subject than I thought it was going to be,” Crouser says. After his initial shoot, he returned the next year for branding season. Eventually the series grew to focus on multiple ranch families ”“ many related to each other ”“ who live in work in the Colorado mountains west of Denver. 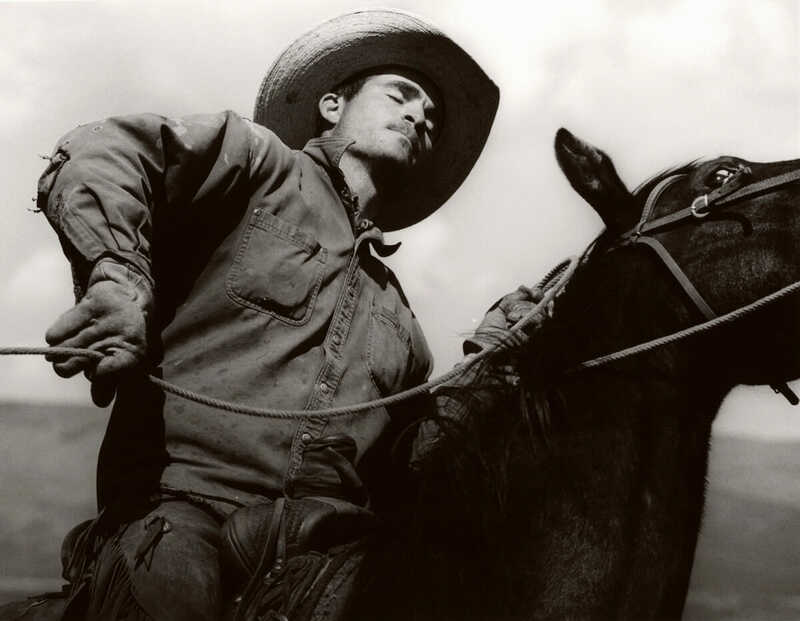 The cowboy is one of the most romantic images of the American West; rough, rugged, and solitary creatures who roam across the plains driving their cattle to better pasture or new markets. But the lives of cowboys, like so many professions, has shifted radically over the decades, even if their role in the collective imagination hasn’t kept up. The invention of barbed wire in 1874, for instance, fenced the open country that had once allowed cowboys to drive herds of cattle to new markets. When feedlots finally replaced open prairies, it was hailed as an environmental coup against serious overgrazing that had decimated the grasslands. Yet it rendered many cowboys irrelevant. Today, most everyone uses trucks, not horses, to transport their cattle. Market prices are tracked on computer screens ”“ not pieces of paper stuck to the wall. But within those concessions to technology, it’s possible to see the cowboys of yesteryear if you squint. 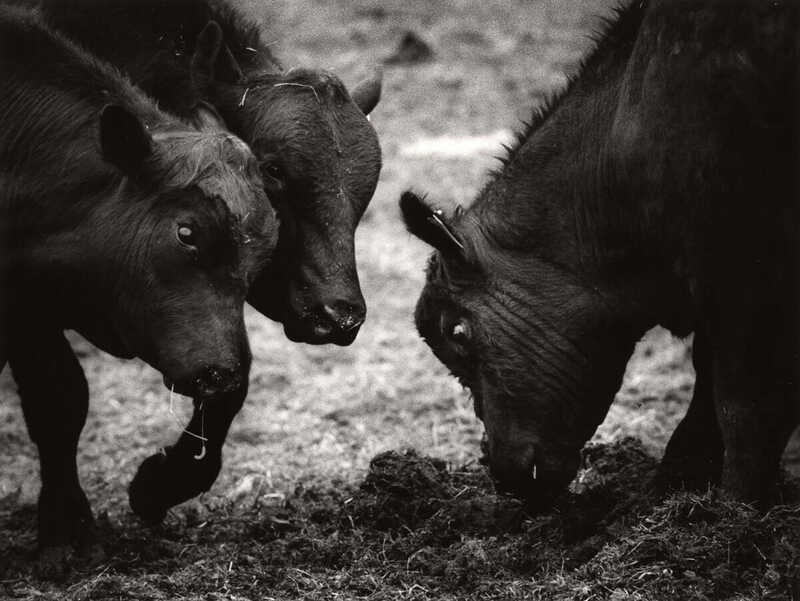 Michael Crouser admits that his photos show a certain type of rancher working in a certain type of way – most ranchers have adopted modern methods that don’t evoke the cowboys of movies and songs. Many of his subjects, especially the older generations, told Crouser that all they ever wanted to do was be a traditional rancher. “There’s a certain draw to the things they saw as children and the way they live now,” Crouser adds. “I’m curious about the traditional elements of traditional lives as opposed to how a rancher is using four-wheelers, how has their footwear changed, what’s the newest Dodge Ram pickup that everyone is getting, how has electricity changed cattle branding,” says Crouser. 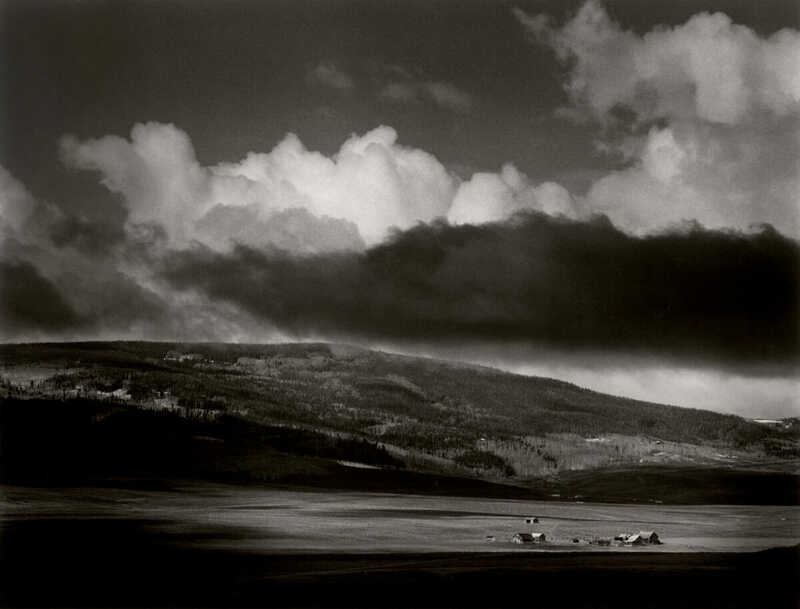 He even compliments the traditional subjects of his series by using film and processing each photo in a darkroom. 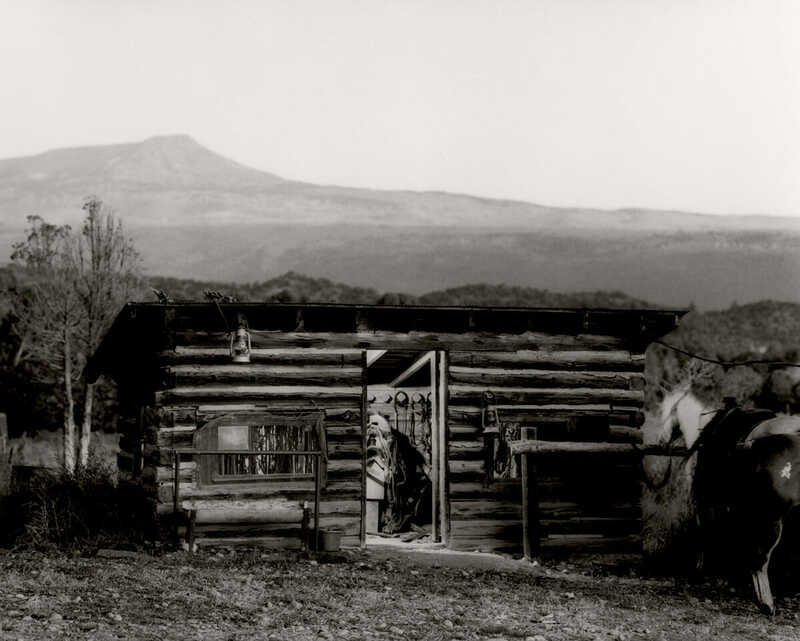 The ranchers Crouser photographed know that they could make their jobs easier and even make more money if they modernized; for them their ranching style is a cultural choice. But make no mistake, these are not individuals who are playing pretend.